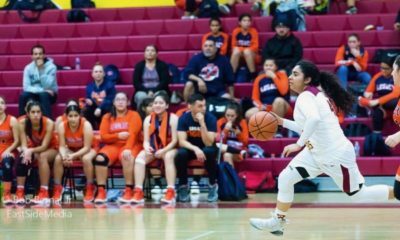 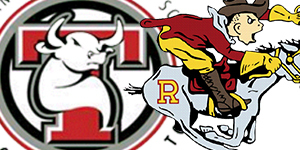 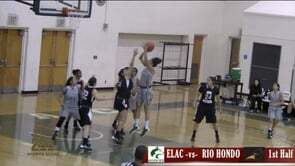 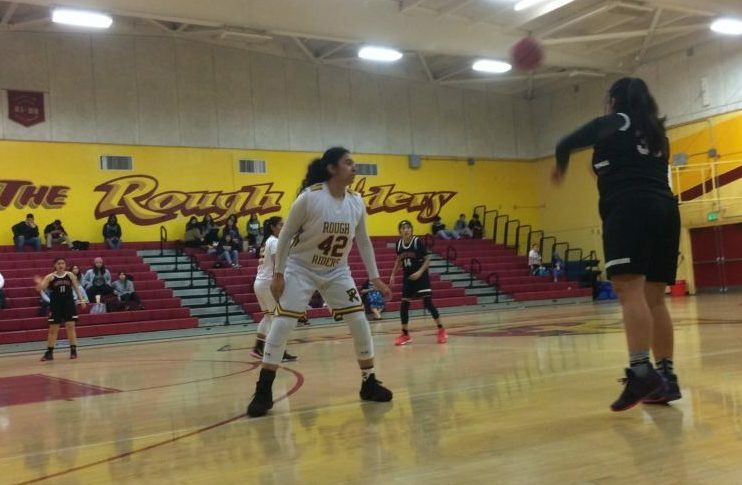 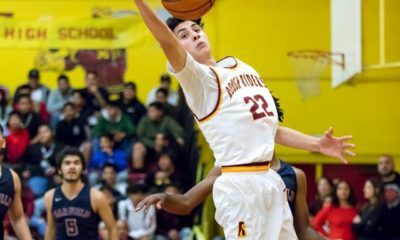 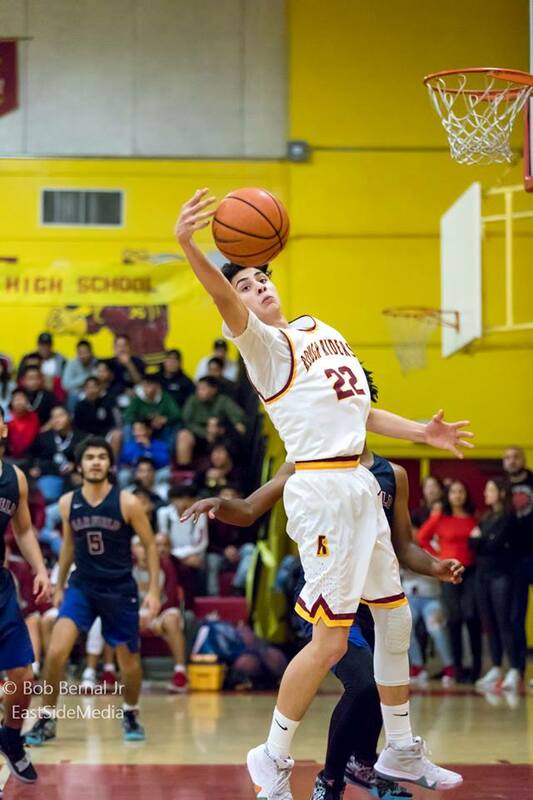 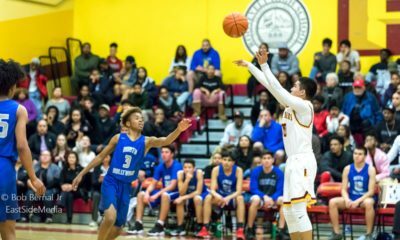 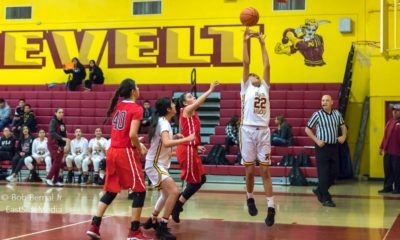 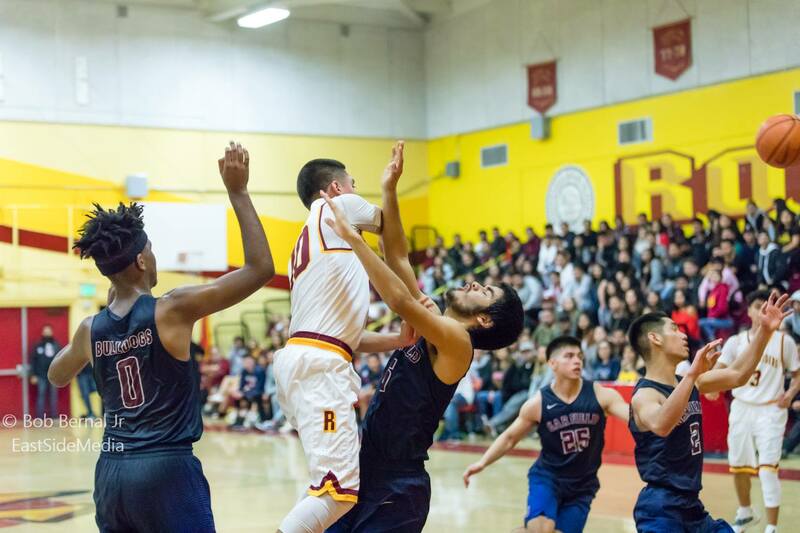 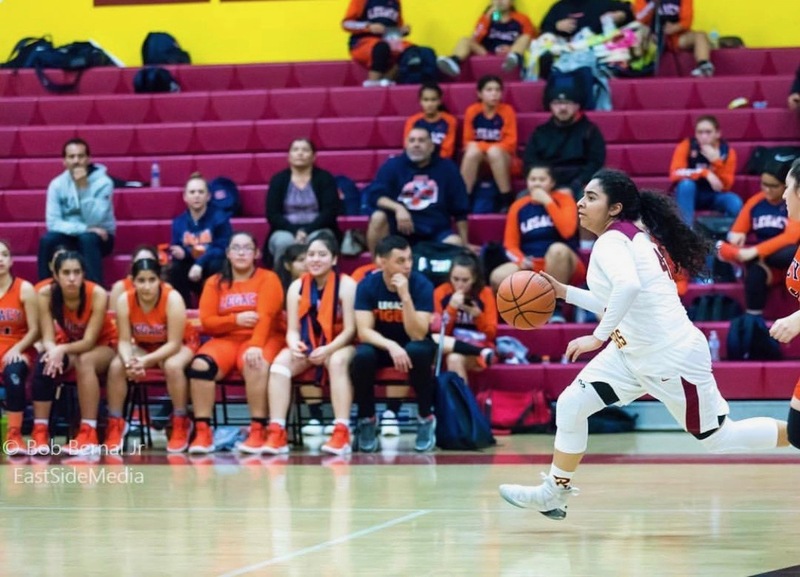 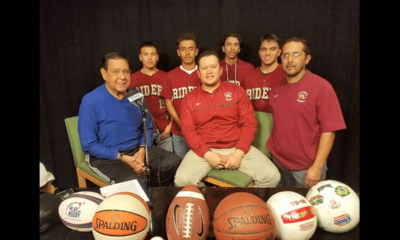 (Boyle Heights/East LA)—The Eastern League’s Roosevelt Rough Riders, Boys and Girls teams, both drew highly prized opening-round Home Games in this season’s Playoff Brackets. 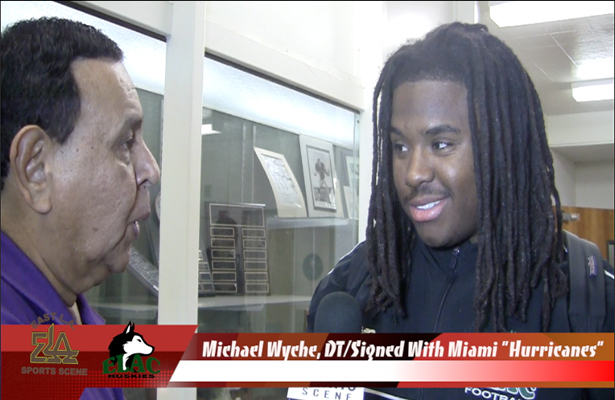 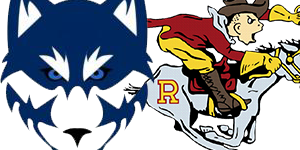 Both will compete in Division II. 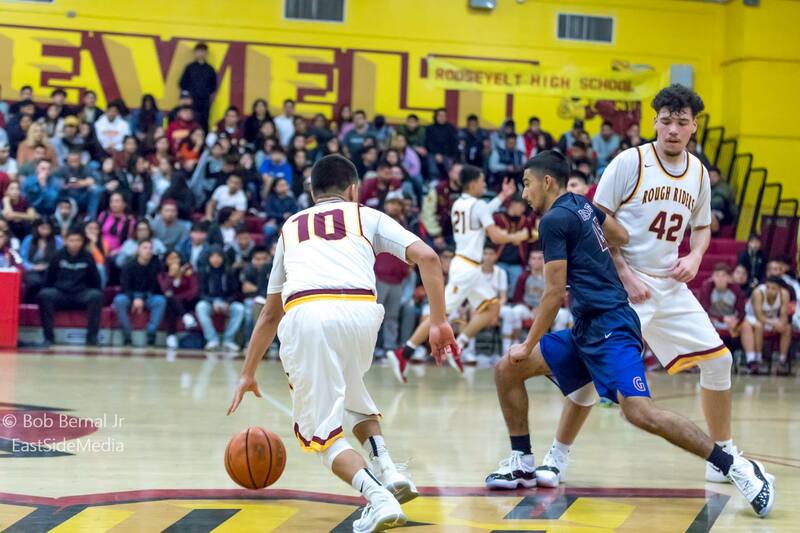 The #7 seeded Boys (15-11), will play the #10 seed, North Hollywood Huskies at 7 pm on Friday, 2/8. 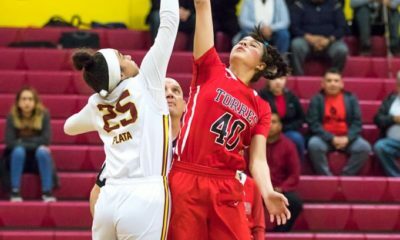 “PLAY-IN” GAME UPDATE: The Lady Riders, (19-11), seeded #2, will play the #15 seeded Torres Lady Toros on Saturday, 2/9 at 7 pm. 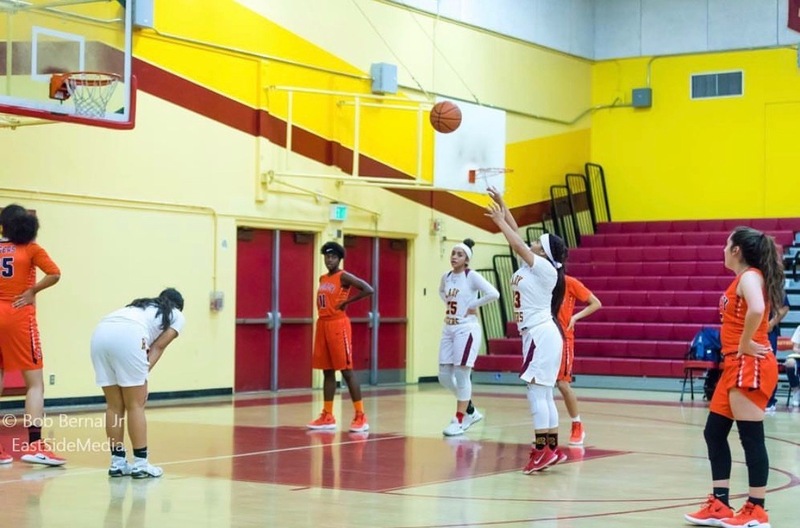 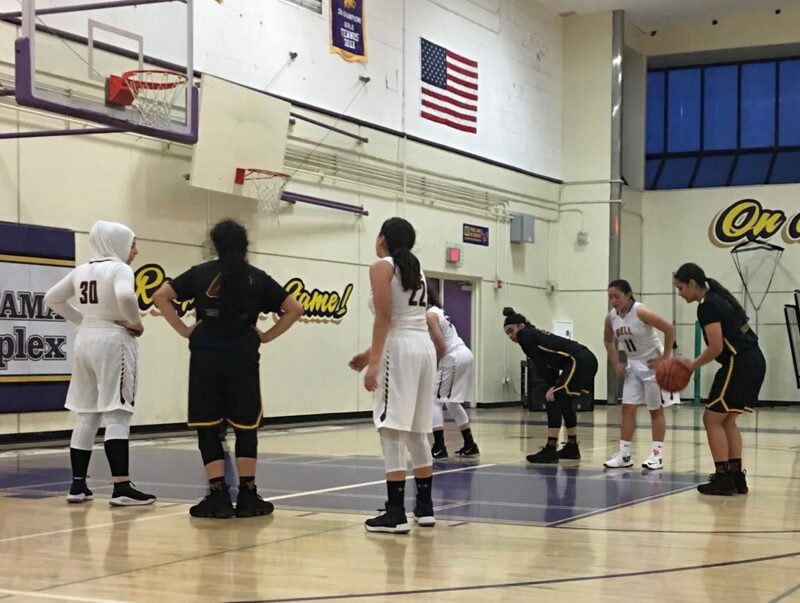 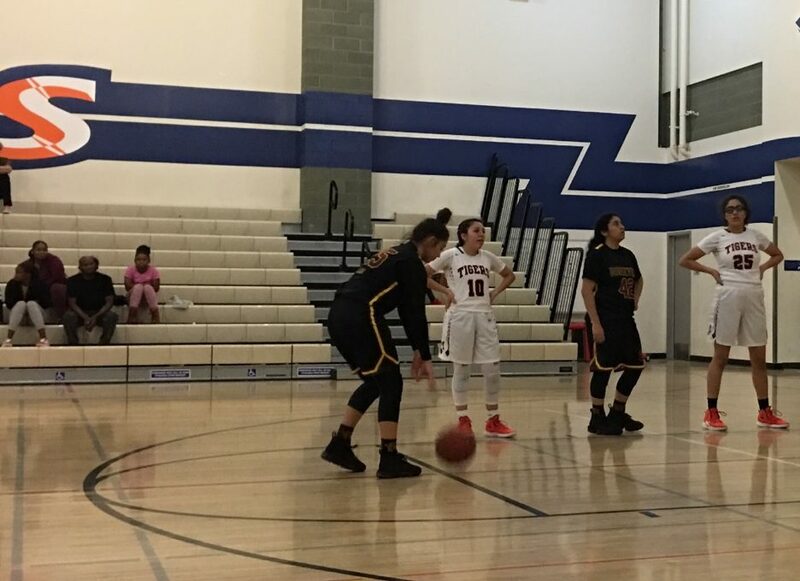 They easily defeated the #18 seeded Sherman Oaks Center for Enriched Studies Lady Knights (SOCES) on Thursday, 2/7. 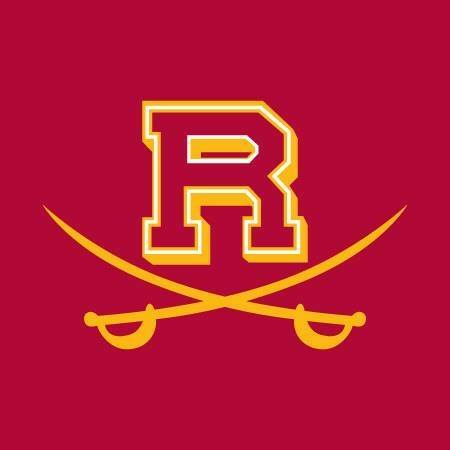 For many of our regular followers, and those of you who are Roosevelt Alumni, local high school community members, and fans who cannot attend these games in person, this is a reminder that you can watch both playoff games on “Live Stream” via your subscription to the NFHSNetwork.Com for a $9.95 access fee. 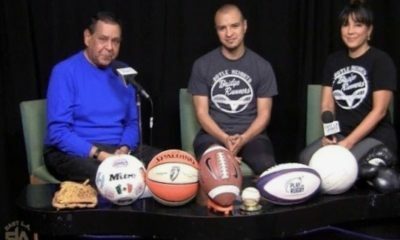 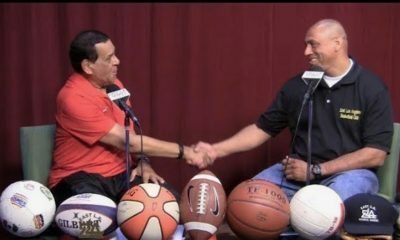 Both games, which include our “Play-By-Play” coverage, are being produced by the Network’s Local Affiliate, East L.A. Sports Scene Productions. 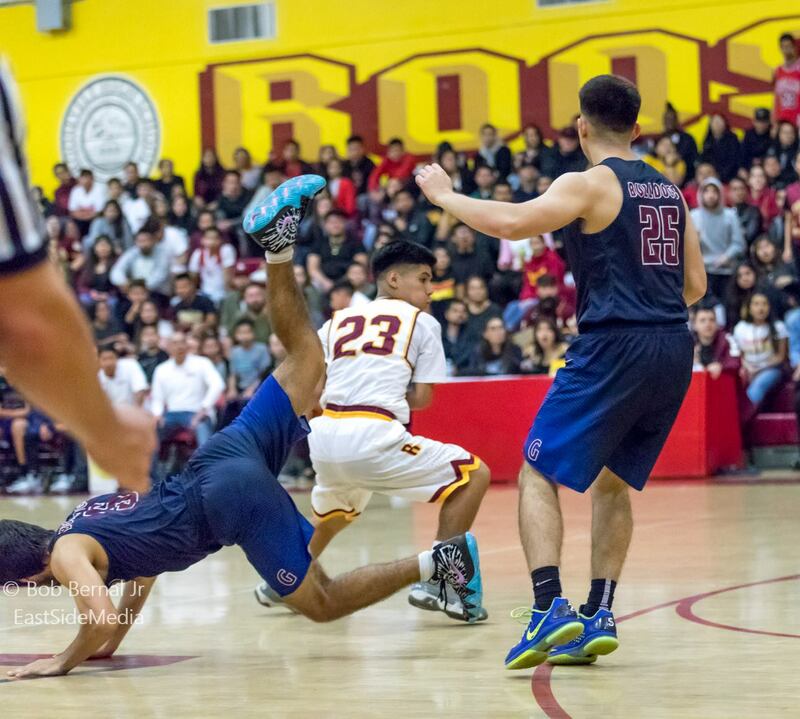 To subscribe for the Boys Game, click here. 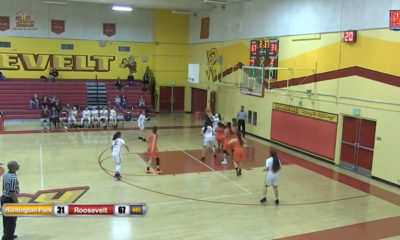 And, for the Girls game, click here. 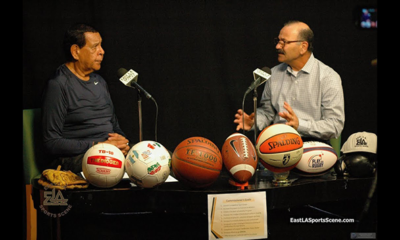 Your benefit as a new subscriber, as long as you remain current, will allow you to watch any high school game played in the country, Boys or Girls, that is produced for the NFHS Network. 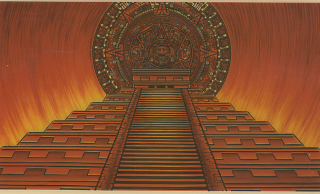 Please note that you may cancel your subscription at any time. 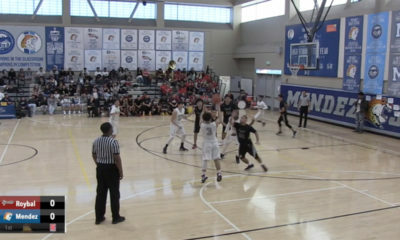 To see the full CIF/L.A. 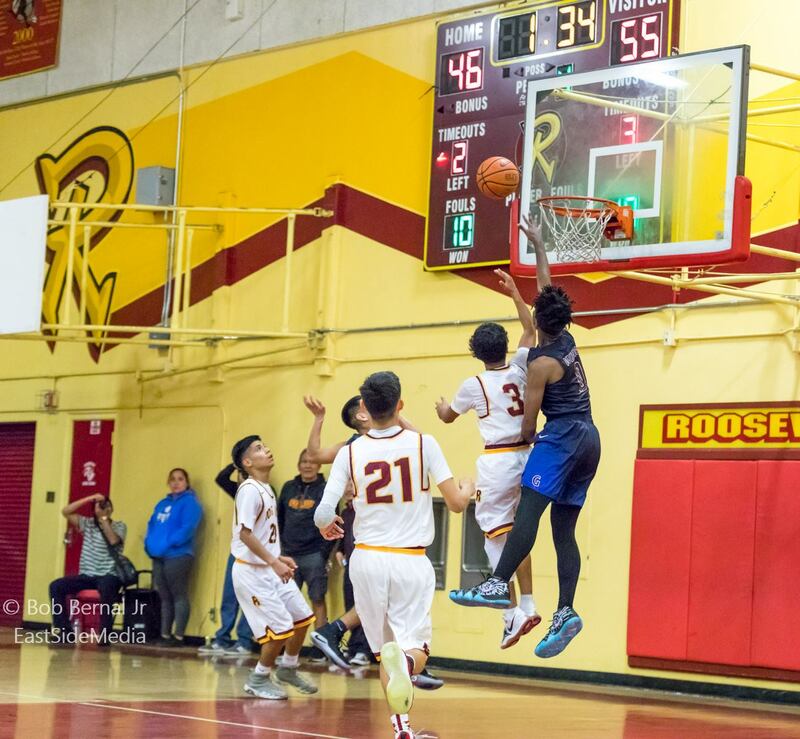 City Section Boys & Girls playoff brackets by Division, go to their website by clicking here.